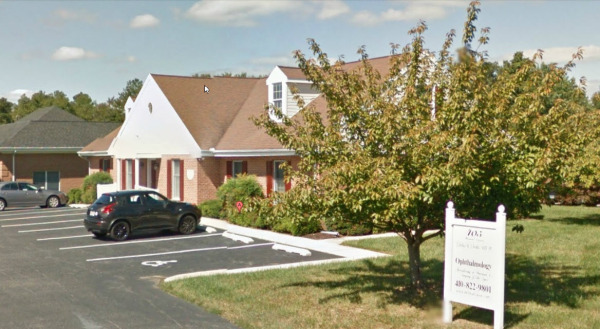 We are a comprehensive ophthalmology practice located on the Eastern Shore of Maryland. 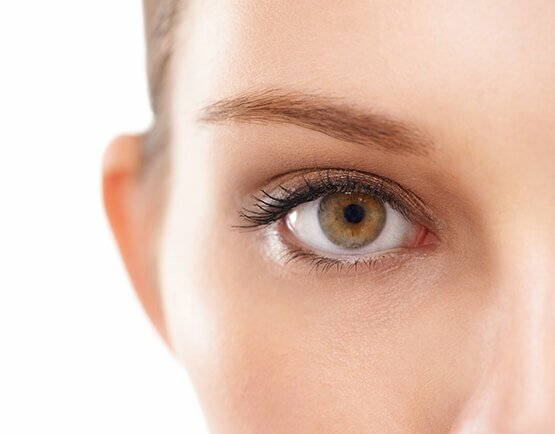 Dr. Ghodsi is devoted to enhancing and correcting your eyesight by using state-of-the-art technology that will result in better vision, and a better quality of life. Our staff is dedicated to making sure your visit is an enjoyable experience by taking time to listen to your questions and concerns. High Standards A standard of excellence in personalized care enables us to provide the quality eye care services that our patients deserve. We provide comprehensive treatment planning and follow strict standards that ensure your treatment or surgery will go smoothly and provide you with the results you desire. As a practice, we are true believers that excellence in performing eye surgery is derived from both education and experience. We strive to keep current on the latest techniques and standards so we can provide our patients with the safest treatments and procedures with the most optimal results. That’s why we focus on thorough exams – checking your total health before performing any procedures. We also know that surgery, if needed, is never routine, no matter how many thousands of times we have performed such procedures. We never take for granted that you have placed a great deal of confidence in us. For this reason, a review of your medical history and your current health are taken into consideration before we begin any procedure. As an eye MD I want you to be confident knowing that we are a team of highly trained and skilled physician/surgeons and office staff. We pride ourselves in providing the care you need to keep your eyes healthy and your vision at its best. To give you the best possible service and results, we are committed to continual education and learning. 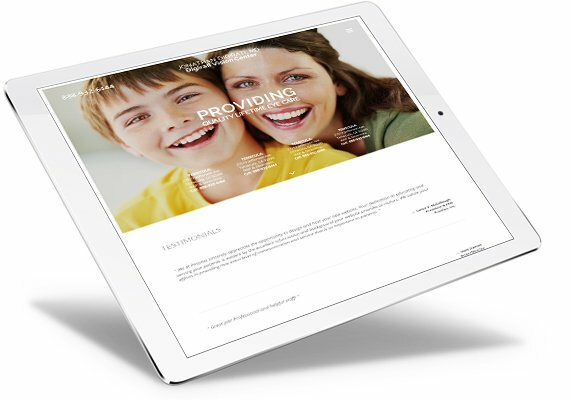 We regularly attend relative lectures, meetings, and conventions to stay informed of new techniques, the latest products, and the newest equipment that a modern eye care practice can utilize to perform the latest state-of-the-art procedures. Also, being members of various professional associations help us to stay abreast of the changes and recommendations for our profession.